Follow Route 191 north of Jackson through two national parks. 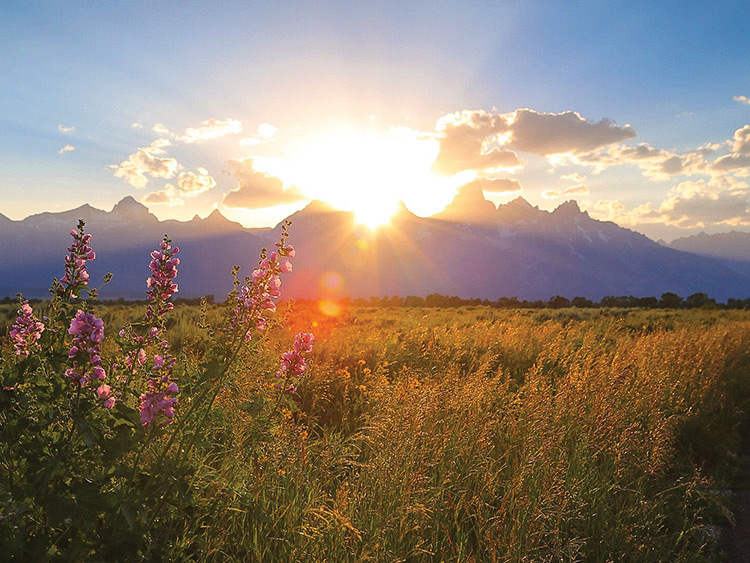 Ski towns may be the bread and butter of Wyoming’s tourism industry, but exploring the state’s Western roots when the frost melts reveals an expansive acreage of desert ranges pocked by the hoofprints of roving bison. Follow Route 191 north of Jackson through two national parks, staying at cool new digs along the way—the result of a motel renaissance sweeping across the Rockies. It doesn’t look like much from the outside, but step into this roadside motel and you’ll find a stylish refurb that’s flipping the script on former trucker dives. The property also ups the ante in Jackson’s otherwise fair-ish dining scene, offering adventurous mains like squid-ink chitarra at the on-site trattoria, Glorietta. 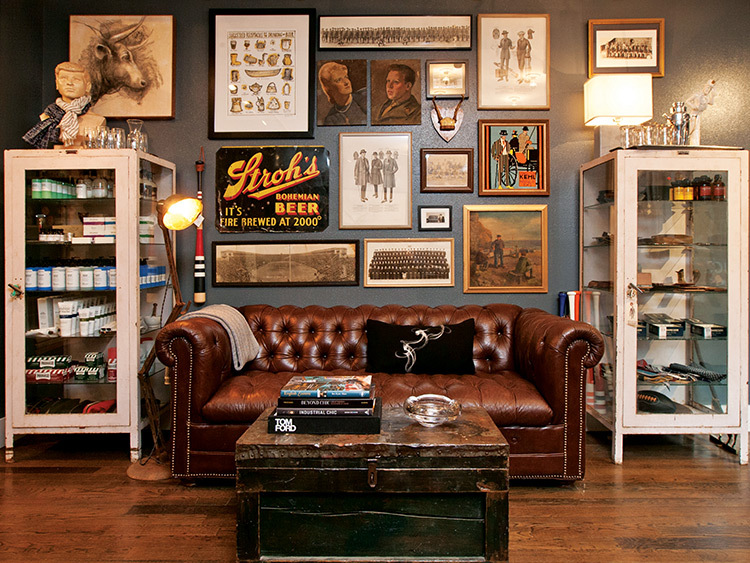 The owners—partners John and Christian—possess the uncanny ability to sell you something you definitely don’t need from their small but brilliantly displayed collection of found objects, antiques, and newly designed items. Part of the MADE triumvirate orbiting Gaslight Alley, Mountain Dandy has the aesthetic of a throwback cigar lounge—you’ll want to bring yourself a sleeping bag and move in. America’s version of the Alps rise from the deep troughs of the valley floor, sprouting into dazzling stony crags at their peaks. Follow the Taggart Lake–Bradley Lake Loop formore than five miles of trail that takes in a series of glacially formed lakes with the park’s trademark ridges in the background. You’ll likely spot moose during the moderate walk. 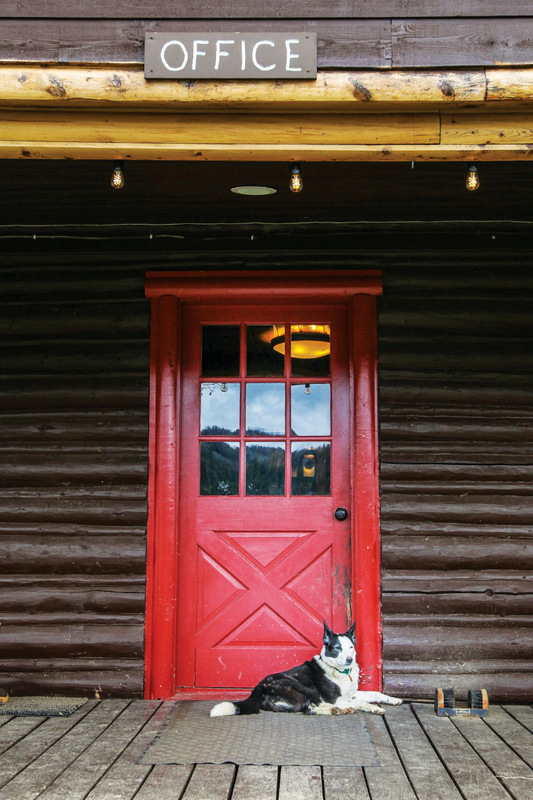 A modern take on the old dude ranch, Turpin stuffs its creaky Lincoln Log cabins with all the mod cons, plus classic Pendleton bedding. Swap horse wrangling with mountain biking, fly-fishing, and disc golf. And the best part? 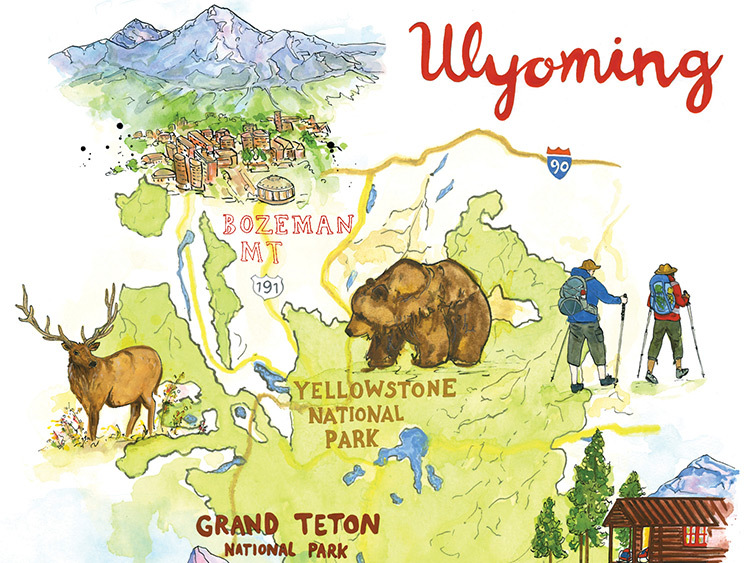 You’ll have thousands of miles of government-protected wilderness out back for infinite hikes and wildlife safaris. 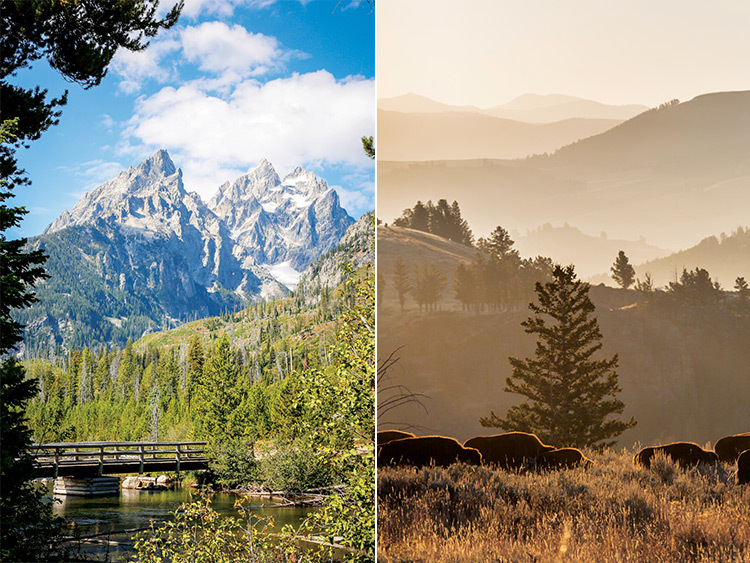 The poster child for the national park system, Yellowstone is America’s Serengeti, an untamed expanse that quakes as the bisons thunder through. Most travelers, however, don’t make it more than 100 yards from their car. After ogling the iconic Old Faithful cone geyser, be sure to make tracks through the park’s 2 million acres of wilderness. Bozeman is a handsome reward as you uncurl yourself from the twisting roads of the nearby national parks. A college town at its core, Montana’s fourth-largest city doubles down on its real-life charm, which contrasts nicely with the manicured aesthetic of other mountain towns nearby. Blackbird is the hangout spot in the Main Street district, boasting top-tier wood-fired pizzas that attract a crew of usual suspects. 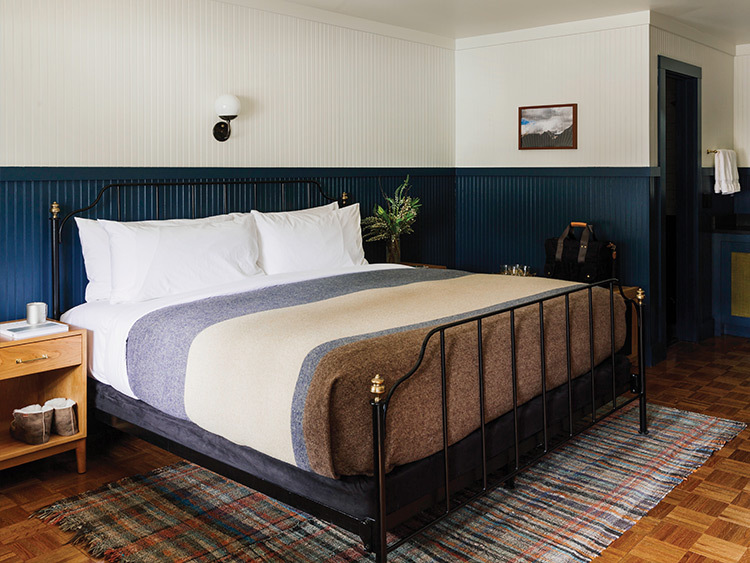 Bookend your ride through the West with a stay at one more gloom-to-glam legend: The Lark, a motel overhaul in the heart of town. Adorned in custom artwork, the property acts as a veritable conduit for exploring southern Montana. Start in the Map Room and let the hotel’s denim-clad guides lend a hand with local picks. Ask for an upstairs room, and hit up the on-site food truck, Victory Taco.